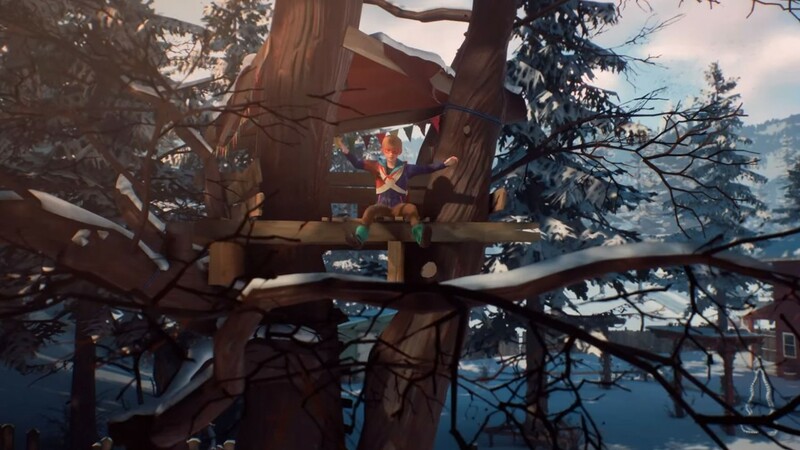 Microsoft showed off a slice of the next Life is Strange game during the company's E3 2018 press conference. Life is Strange: The Awesome Adventures of Captain Spirit is coming in a few weeks, and it'll be available as a free download, to boot. The game features a young boy playing with superhero toys and doing his best to approximate having his own super abilities (using a firecracker in a snowman). He and his father appear to be dealing with the recent death of the boy's mother, though judging from the upbeat tone in the trailer and the presence of a high five, the pair seems to be working through it as a team. The game is being developed by Dontnod and published by Square Enix. This one isn't a multi-episode arc; think of it as the Ground Zeroes to Metal Gear Solid V: The Phantom Pain. Fortunately, the price is right; you'll be able to download it on June 26 at no cost.